As alternative for there being not much of a goth scene in Wales I gratefully plugged into SecondLife VR where fate threw me together with BIOTRONICA and her unique blend of Witch House. This woman is pure talent, her voice and classical piano training proving her a master musician. Of course being of our generation she took it into electronic music. 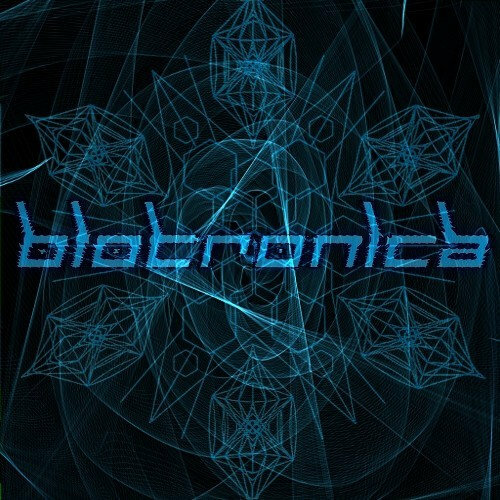 Don't miss Biotronica live gigs in SL-VR!